It´s not always easy to find where your energy is escaping. This is why Energy Monster will perform a Blower Door Test that forces air through your home. This helps to reveal the areas where conditioned air is escaping and determines your home´s air tightness. 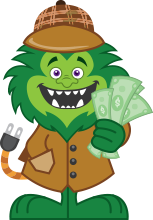 Your Energy Monster Advisor will then do a visual, spot-test inspection of your home while looking for each area of air leakage often with the use of a thermal imaging camera. 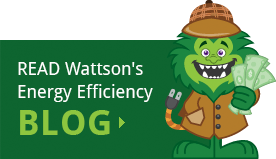 Better understand your home’s energy loss. During your home´s Air Sealing project, we stop air leaks with caulk, foam and other materials. Depending on the size of your home, most installations are completed within a single visit. Are you a homeowner in Worcester County? 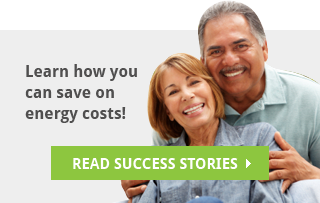 Schedule your no-cost home energy audit now!